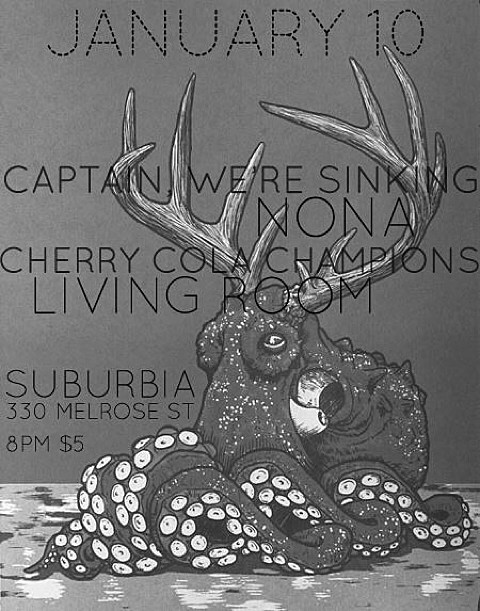 We just mentioned that Captain, We’re Sinking are playing a one-off DIY show in Brooklyn on Friday (1/10) at Suburbia (330 Melrose), and Philly trio NONA, who are on the bill too, are absolutely worth showing up for. They make the kind of scrappy lo-fi rock that crashes like grungy ’90s indie but sung with Mimi Gallagher’s strained, yearning vocals that you might call emo. They were in NYC back in 2013 for a show with Slow Warm Death and recently wrapped up a tour with All Dogs, and if you like either of those bands NONA will likely be right up your alley. Their drummer Pat Ware also used to play in the now-defunct Spraynard, so fans of that band should dig into this as well. 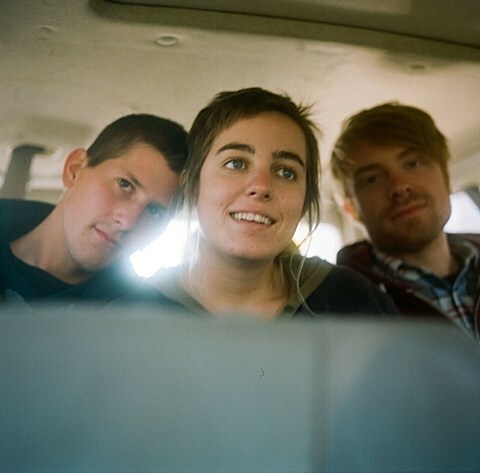 Their excellent debut LP, Through the Head came out in 2013 via Mandible Records, and they recently announced that they’ve since signed to 6131 (formerly home to Touche Amore, Joyce Manor), who will release a revamped version of the album this year. The new version is being mixed and mastered by Jay Maas (Title Fight, Defeater). No release date announced yet, but stay tuned. You can download the original mix of one of its tracks, “Walking,” above, and it’s also streaming, along with another original LP cut, “Dead to You,” below.